This past Friday, March 22, Mrs. Harmon’s third grade class had Colonial Day. The third graders have been learning about the beginning of the thirteen colonies and the Pilgrims in their history class. 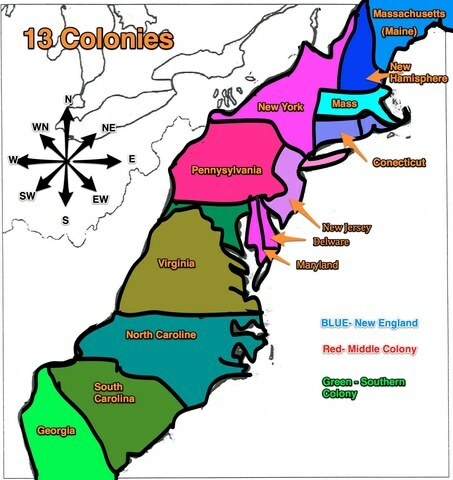 Along with learning facts about the colonies and their founders, the third grade class learned to identify and label the original thirteen colonies on a map. To celebrate the end of their unit on the thirteen colonies, the third graders brought in food, made hats, and played games like the pilgrims. The third graders feasted on succotash, chicken pot pie, apple pie, slices of bread, and other delicious dishes brought in my their parents. After their meal, the children made hats like the pilgrims wore. The boys made capotains and the girls made bonnets. To end their day, the class participated in games and competitions like find the pilgrim and name that colony. Mrs. Harmon’s third grade class had a blast celebrating Colonial Day.